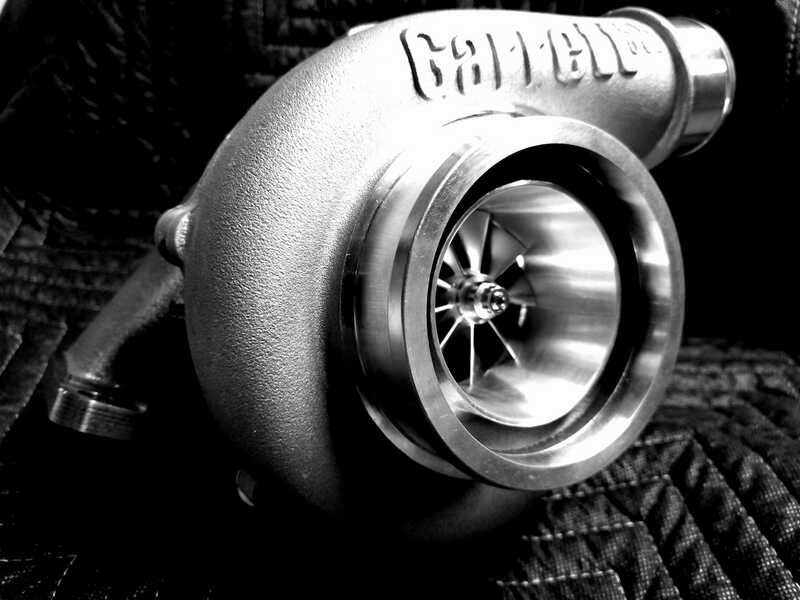 Turbos, Wastegates, BOV, and Acc. 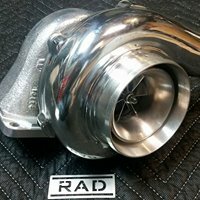 RADesigns turbos are custom built to your engine and vehicle specifications. They are true Garret quality made to perform outstanding at the extreme levels of power you want to make for your application. 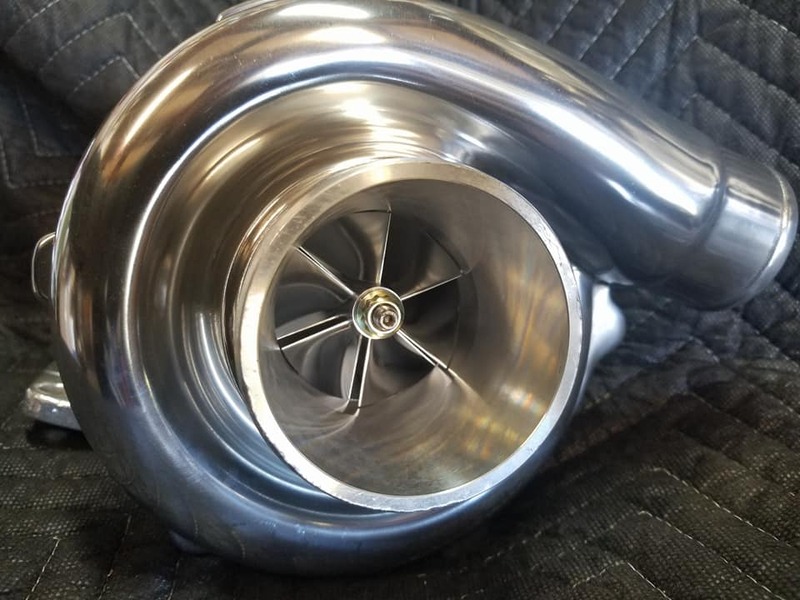 Anywhere from 200hp to 1000hp, we have a turbo for you. Get your RAD turbo today! Starting as low as $749! When you make big power and need to control your boost pressure at its best while being reliable, accurate, and consistant. 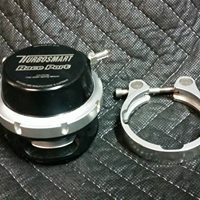 We use Turbosmart BOV’s. 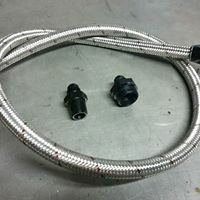 Let us know when ordering what size and application you need so we can best match your BOV for best performance. When you make big power and need to control your boost pressure at its best while being reliable, accurate, and consistant. 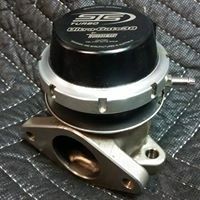 We use Turbosmart and TIAL wastegates. 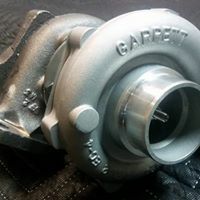 Let us know when ordering what size and application you need so we can best match your wastegate for best performance. 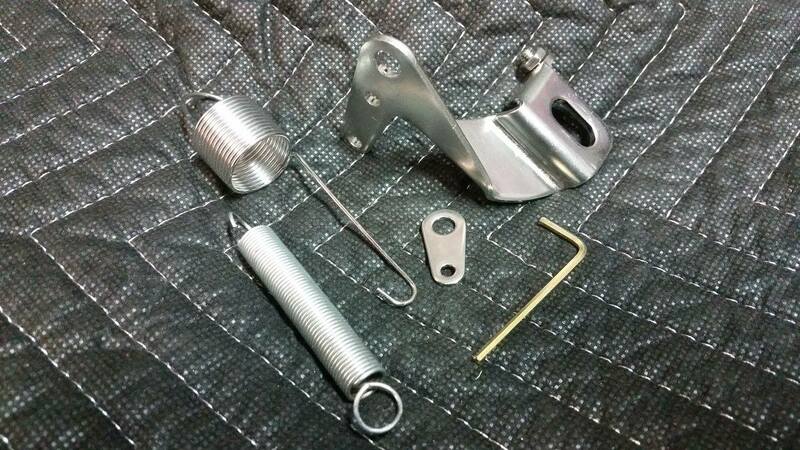 Now that you have the bulk of your setup you’ll need the little parts that tie it all together and we can supply those parts for you! Give us a call when placing your order with a list so we can make sure you have everything you need when bolting on your RAD performance products!